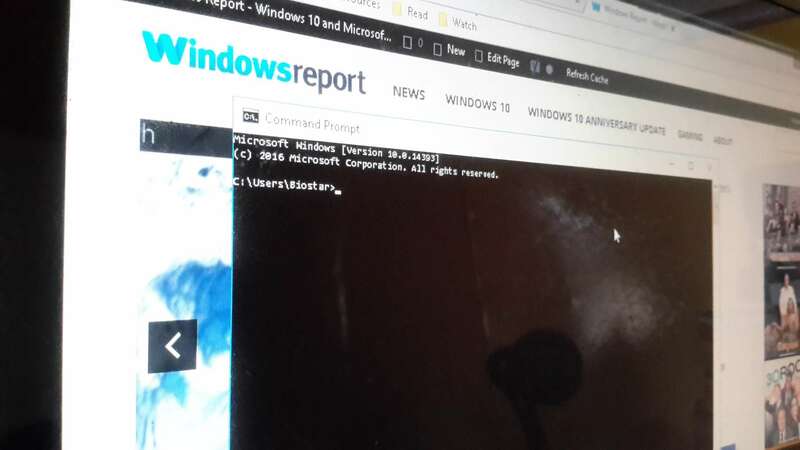 There’s no truth to previous reports that claimed Microsoft would be killing off the Command Prompt in favor of PowerShell once the Creators Update rolls out in April. Rich Turner, senior program manager at Microsoft, busted that myth in a lengthy blog post. Much of the automated system that builds and tests Windows itself is a collection of many Cmd scripts that have been created over many years, without which we couldn’t build Windows itself! Cmd is one of the most frequently run executables on Windows with a similar number of daily launches as File Explorer, Edge and Internet Explorer! Many of our customers and partners are totally dependent on Cmd, and all it’s quirks, for their companies’ existence! The message is clear: Microsoft isn’t getting rid of the Command Prompt “in the near or distant future.” Reports saying otherwise surfaced after Microsoft replaced the Command Prompt with PowerShell in the WIN + X menu, in File Explorer’s File menu, and in the context menu that appears when you click Shift-Right-Click white space in File Explorer. However, some major tech news sites misinterpreted the change that’s coming to the Windows 10 Creators Update. Turner clarifies that PowerShell is replacing the Command Prompt only as the default command shell from File Explorer. That means the WIN + X menu or File Explorer’s File menu will, by default, present PowerShell instead of Cmd. Nevertheless, users still have the option to add the Command Prompt back to the context menu and Win+X menu in the upcoming Creators Update. While Cmd will remain part of Windows for a long time, Microsoft sees PowerShell as a more powerful shell – thus its apt name. According to Turner, Cmd has reached a dead end, meaning that Microsoft can no longer improve or modify the shell. Meanwhile, PowerShell is a new, future-proof shell with more modern features and capabilities. The Windows shell can support the most demanding scripting environments. In fact, PowerShell now extends to the Linux platform and serves as the backbone of the cross-platform Desired State Configuration initiative.